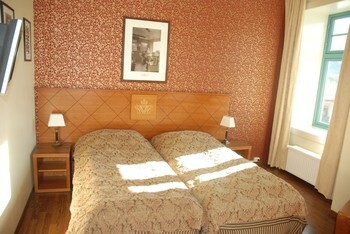 Fleischer's Hotel is a modern hotel in Voss. However, it is rich in tradition. 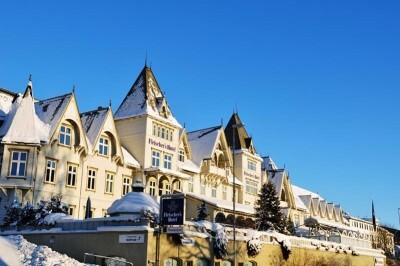 Built in 1889 in the then popular Swiss style, the hotel quickly became popular with well-to-do tourists around the turn of the 19th century. Today, Fleischer's Hotel has 110 rooms with a total of 210 beds. The hotel has a fully-licensed bar and restaurant, where you can try the local cuisine. Fleischer's Hotel has conference facilities that can accommodate up to 240 delegates. Special offers and a number of different options are available for families and groups in both summer and winter. The hotel was built in the 1880s as a Swiss style Alpine Hotel and while the hotel has been beautiful renovated it still manages to retain some of the original features dating back to 1889 when the hotel opened. 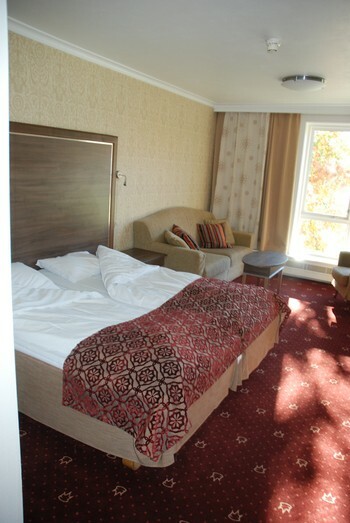 The hotel has 110 bedrooms from singles through to family rooms. 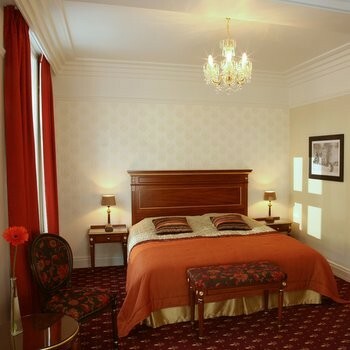 Each bedroom is ensuite with Wi-Fi, satellite TV, hairdryer and minibar. 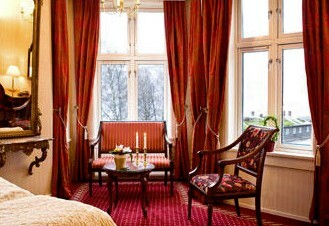 The Hotel Restaurant offers a wonderful array of both local Norwegian and international dishes each day. Fredrick's Bar in the hotel is one of the great Voss Après Ski bars. Facilities with in the hotel include indoor swimming pool, hot tubs, sauna, solarium, comfortable lounges, games room, piano bar, children's playroom as well as a laundry service.